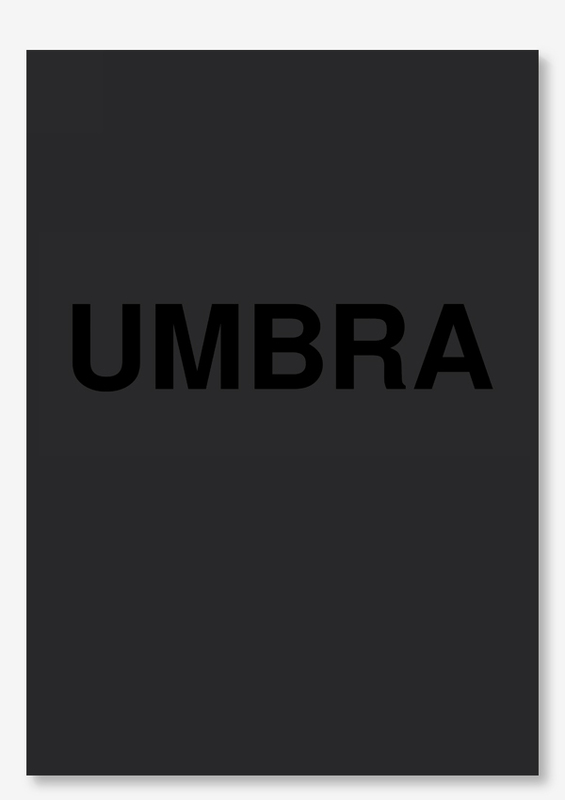 Viviane Sassen’s new project with Maria Barnas titled UMBRA is out and it looks great. The pre-orders are over and we’re now sending all the books. Print run of 600 copies only. Update: The book SOLD OUT two weeks after parution.